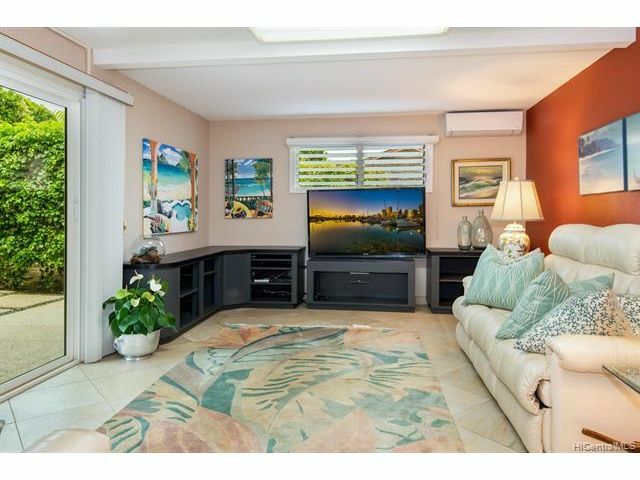 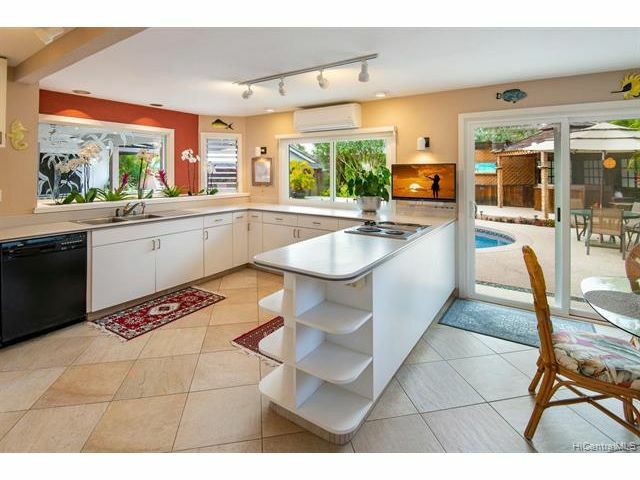 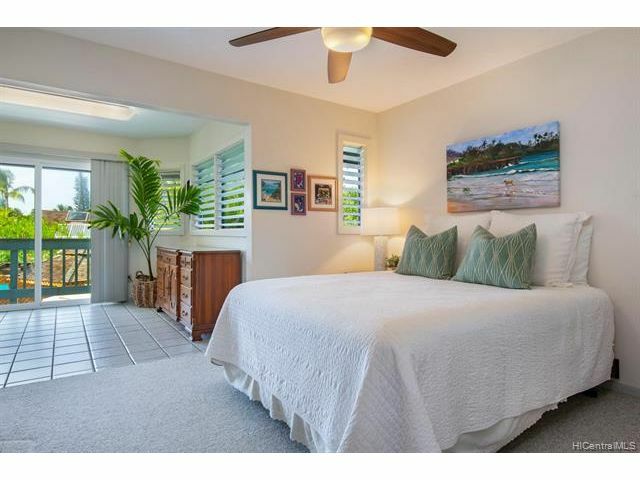 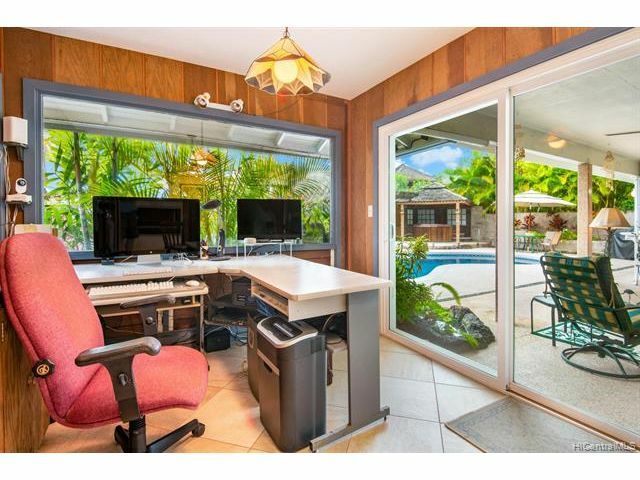 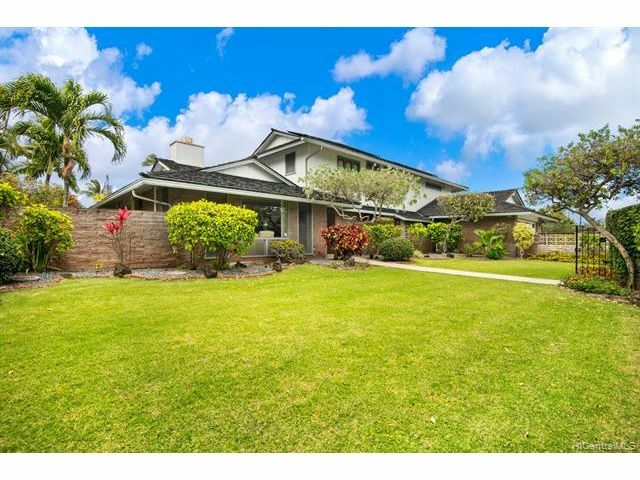 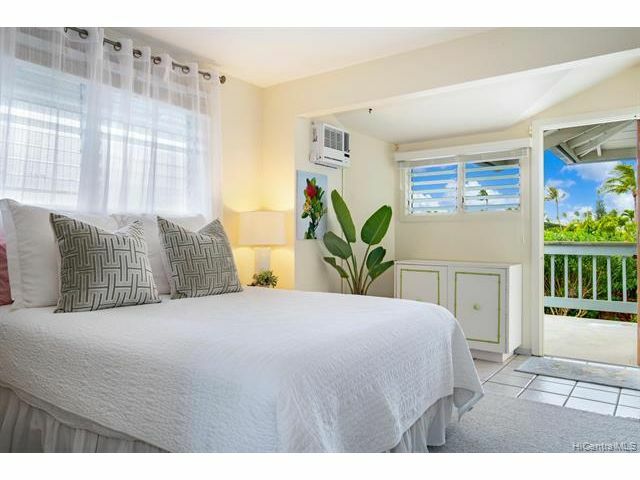 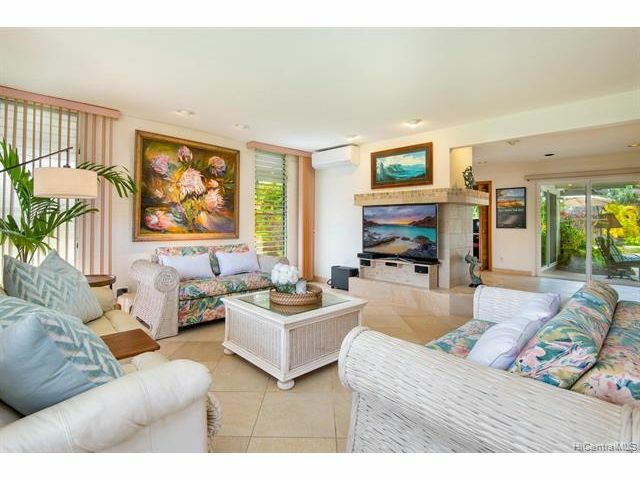 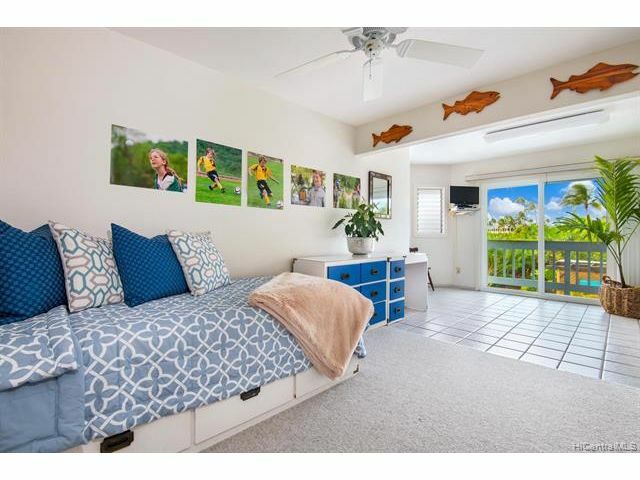 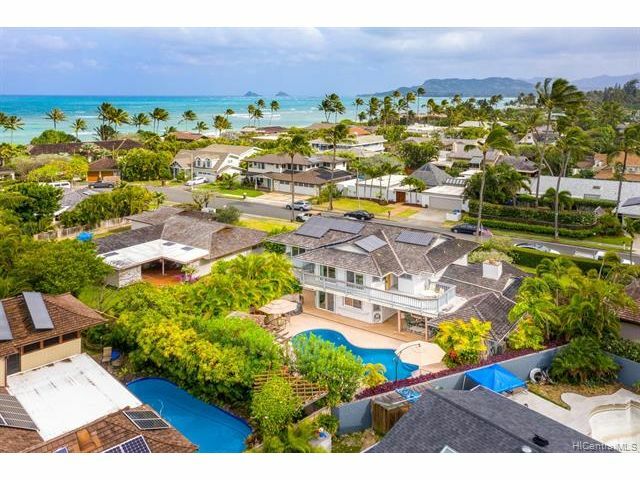 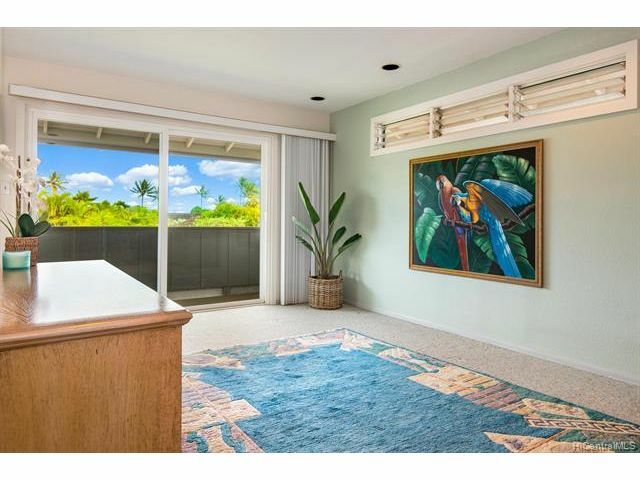 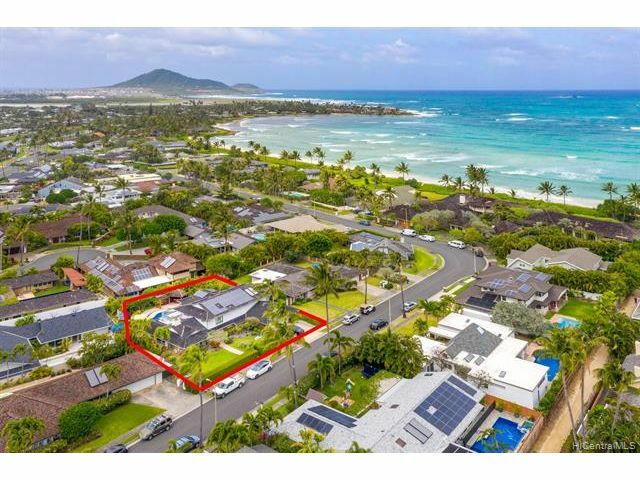 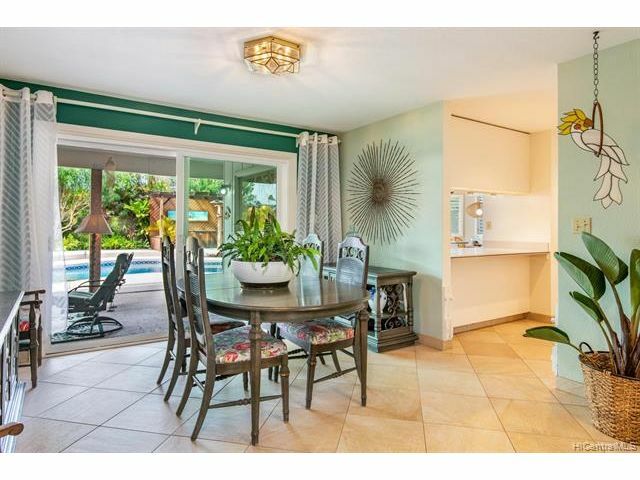 Welcome to this lovely Kailua beachside pool home in the coveted neighborhood of Kainalu Park. 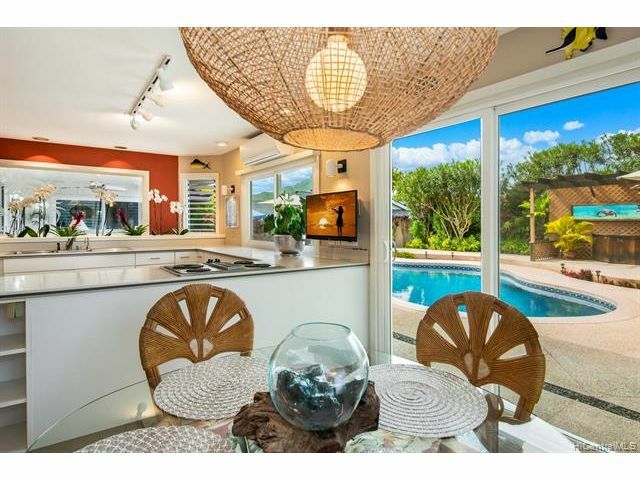 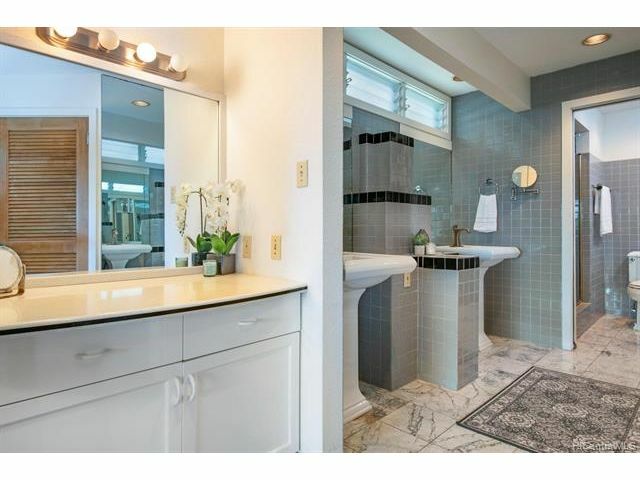 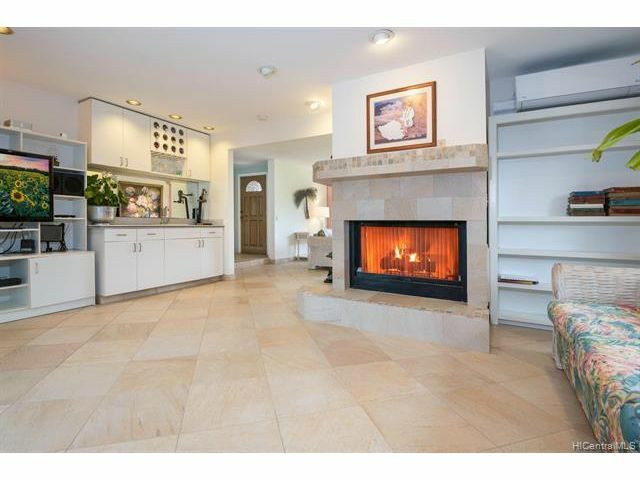 5 bedrooms 3 baths with private gated access to one of the best beaches and surfing spots,"Castles". 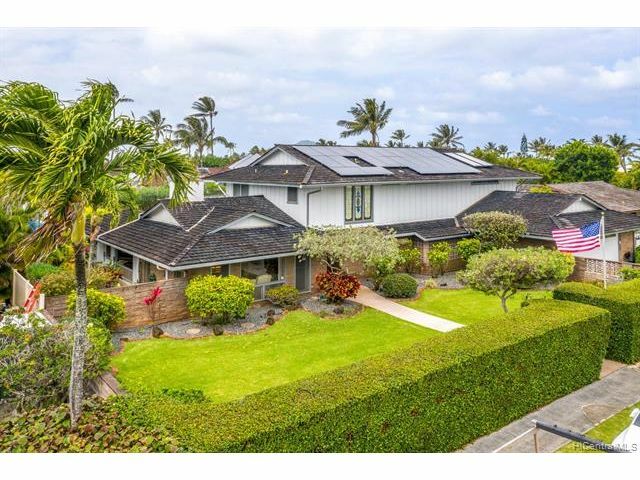 Owned photovoltaic system makes your electric bill very low. 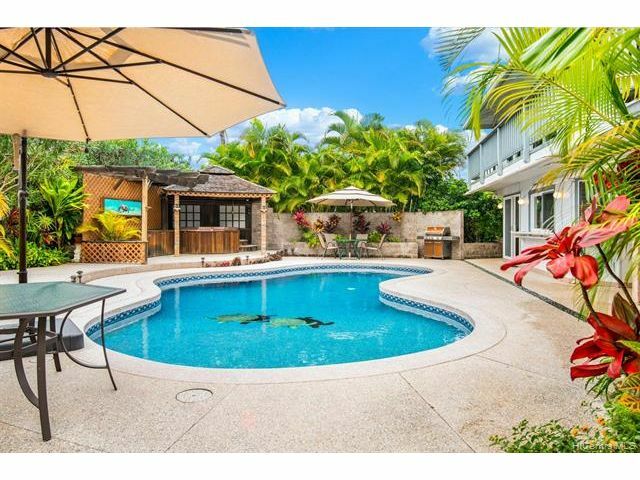 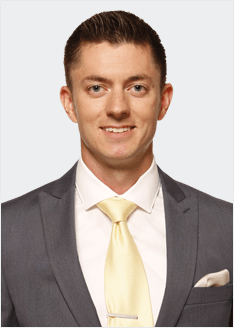 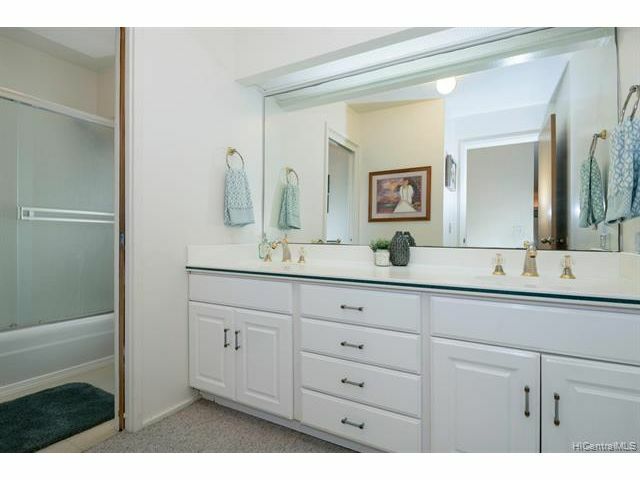 The property is professionally landscaped and irrigated for easy maintenance.